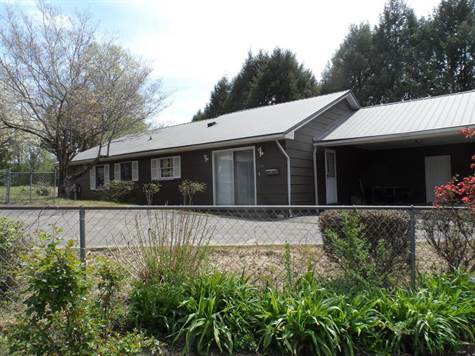 Nice Cozy 3 Bedroom/2 Bath Home Located 2 Minutes off Corridor G (US 119) in West Williamson. This Home has Hardwood Floors Large Living Room, Dining Room, Kitchen. Good Sized Bedrooms, Washer and Dryer, Storage Area/Workshop in Basement, Large Carport with Storage Area and a Nice Front Porch Overlooking a Shaded Front Yard. Don't Let This One Get Away!! !